Aside from it being the major academic and commercial center in Kerala, Ernakulam is also home to a number of religious structures with very rich history. 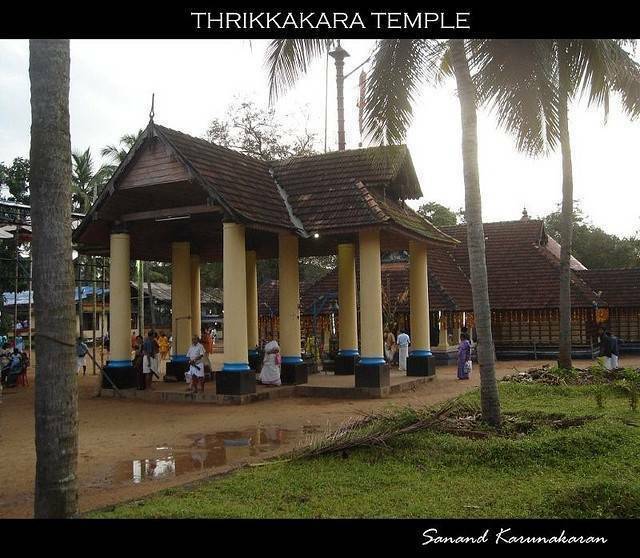 The Thrikkakara Temple, only 10 kilometers away from the city, is one such structure. It is one of the 108 Vishnu temples mentioned in the works of the Tamil Azhvars and it the center for the Onam Festival.